This property is truly one of a kind with frontage on both the Tallahala Creek and the Leaf River. Conveniently located south of Hattiesburg and Petal, it offers seclusion with all the amenities of town. This is the perfect place to build a camp and have your own get away on the river. 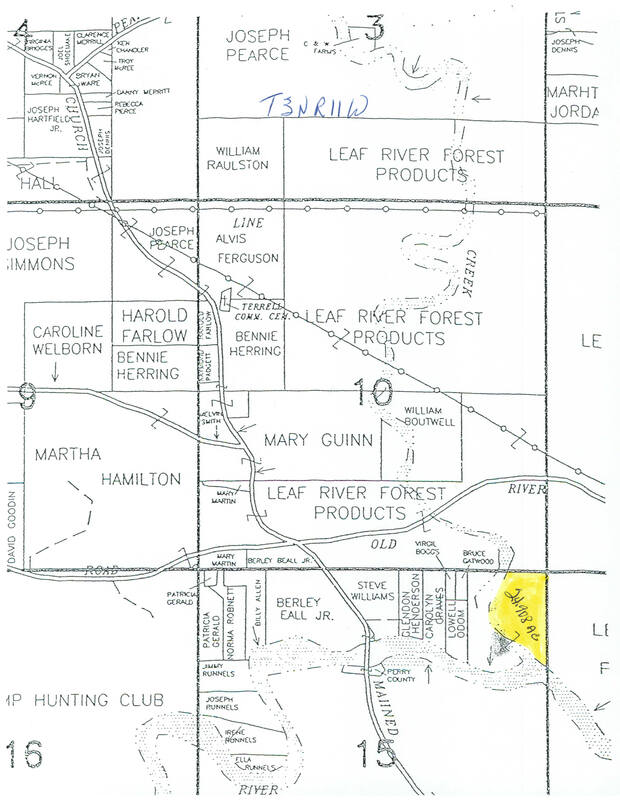 20.665 acres is also available across the creek.